Made from closed cell EVA Foam. 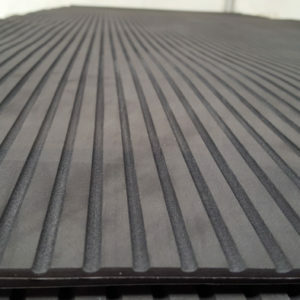 Ideal for boat floors, boat decks, steps, wet areas, stand up paddle boards, surf boards, jet skis. 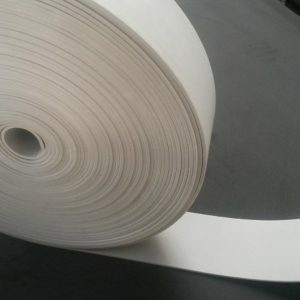 3M self adhesive backing. 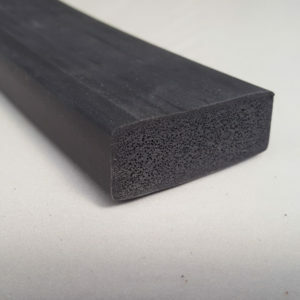 EVA Foam is closed cell, waterproof foam. 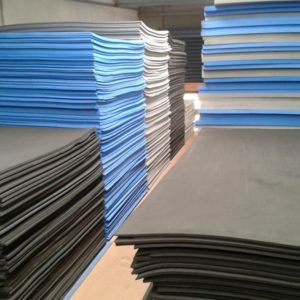 EVA Foam suitable for Insulation, Sound proofing, Movie Sets, Costume Design, Bed rolls, Safety Pads, Spa pool covers, exercise mats, anti-vibration and much more. 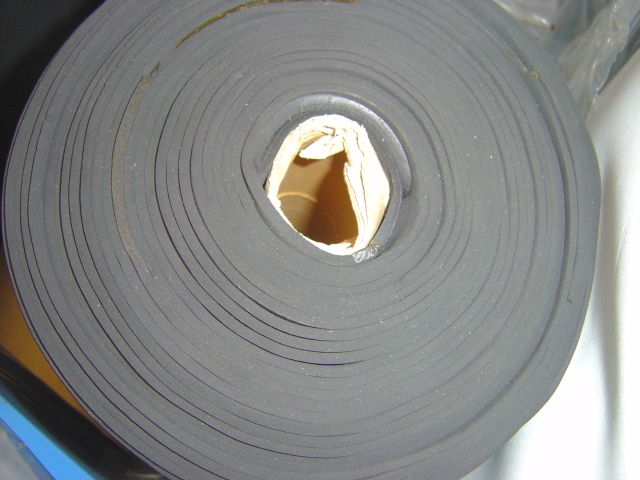 EVA foam is grease and oil resistant.